Rashes are identified by red and itchy areas on skin. Those itchy areas often have small bumps or strange color, appearance and texture. Rashes may appear on any part of your body. They can also appear a large area of your skin. If you are suffering from rashes, you should find the best skin solutions to solve your problem. 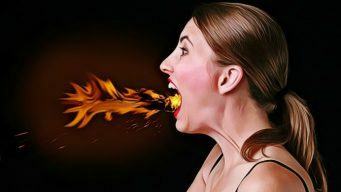 The site VKool.com has posted an article with 6 home remedies for rashes on skin. Keep reading for more information. Skin rashes are usually caused by eczema, allergies, psoriasis, insect bites, or poisonous plants. Detergents, soaps, shampoos, and cosmetics which have low quality can also cause rashes. Rashes may also be signs of bacterial and fungal infections. This type of rashes is more difficult to treat than the other ones. Olive oil, especially the extra-virgin type, helps moisturize your skin efficiently. It also assists in healing damage skin tissues and boosting renewal of your skin as it is high in of antioxidants and vitamin E. Olive oil can even make your skin smoother and decrease itching. Therefore, it is considered one of the best home remedies for rashes on skin. What you need to do is to rub some extra-virgin olive oil on the rashes twice or three times a day till no more rashes exist on your skin. You can also mix olive oil with honey at the portion of 1 and 1, and rub the mixture on your rashes to get rid of them completely. Another way is to mix olive oil with turmeric powder, and apply the paste on your skin twice a day. Turmeric contains anti-inflammatory and antibacterial elements which can soothe the rashes, as well as, relieve your itching. If you do not have olive oil, you can use coconut oil as an alternative to treat rashes. If you want to dry out your skin rashes, baking soda should be the first choice. While drying out rashes, baking soda helps relieve inflammation and itching on your skin. What you need to do is to mix baking soda with water at the portion of 1 and 3 to have a mixture. After that, apply that mixture on your affected skin area. Wait for 5 minutes, and then rinse it off. You should do this once every day to eliminate rashes efficiently. The mixture of baking soda and coconut oil can also help improve rashes. You can apply the mixture of coconut oil and baking soda on your rashes for 5 minutes each day, and then rinse it off. The rashes will gradually disappear after some days. Remember not to leave the mixture of baking soda and water or coconut oil on your affected area for too long as it may lead to irritation. Researchers have found that oatmeal is helpful for relieving irritation, as well as, inflammation on skin thanks to the anti-inflammatory and soothing properties in it. It is especially good for rashes made by eczema, poison ivy, sunburn, allergies, or chicken pox which are rather difficult to treat. You should do this every day till the rashes disappear. You can also mix oatmeal powder with plain yogurt at the portion of 1 and 1, add a little honey in, and apply the paste on your rashes. Wait for 15 minutes before rinsing it off. Aloe vera is also one of the most helpful home remedies for rashes on skin. Being rich in emollient, anti-inflammatory, antifungal, and antibacterial properties, aloe vera is usually used as a good solution to some skin issues, including rashes. Besides healing damaged tissues, this leaf can also smoothen your skin, relieve itching, and decrease redness. What should you do with aloe vera? You should follow this remedy three times a day until your rashes completely disappear. Apple cider vinegar can effectively relieve rashes, decrease itching, and fight against skin infections. 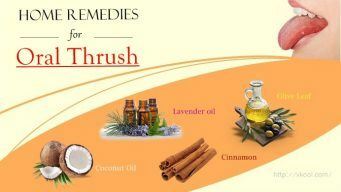 Therefore, it is consider one of the excellent home remedies for rashes on skin. What do you need to do with apple cider vinegar? Pick it up and place on your rashes. Leave it there for 30 minutes before washing it off. 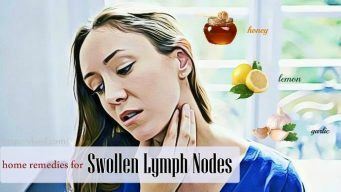 In this writing, I have provided you 6 helpful home remedies for rashes on skin which are completely natural and safe for you. If you are suffering from rashes, and are looking for an useful way to get rid of the problem, you should follow some of those remedies to eliminate the rashes in the most natural way. 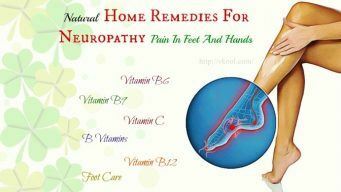 Home remedies are always cheaper than drugs and medical treatment. 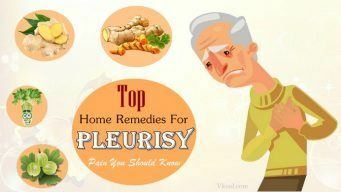 By following these home remedies, you can save a lot of money and time from visiting doctors or pharmacists. Visit our Home Remedies page for more helpful solutions to skin problems.